"I remember, Panama Jack laying back, tape deck, Ray Bans and good friends..."
I've got the spring itch, gang. Got it and got it bad. It was biting cold here yesterday which left me wondering if Mr. Groundhog really knew what he was talking about last week. 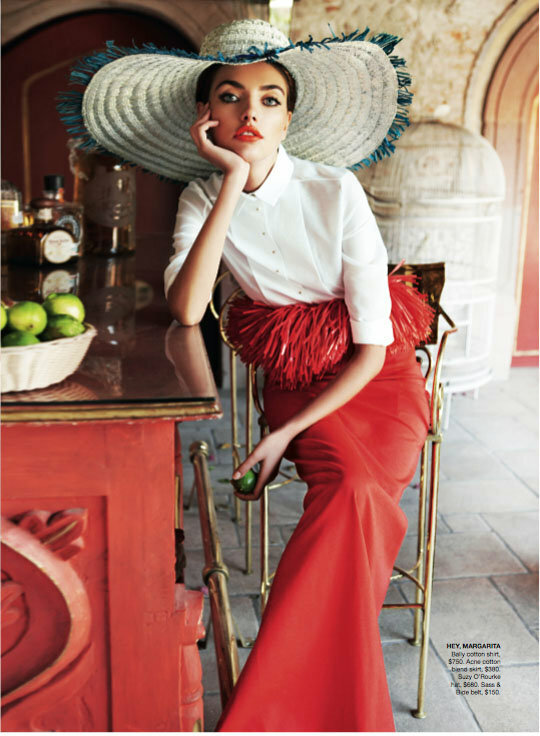 I came across this breathtaking Mexican-inspired photo shoot featuring Alina Baikova for the March 2011 issue of Vogue Australia. 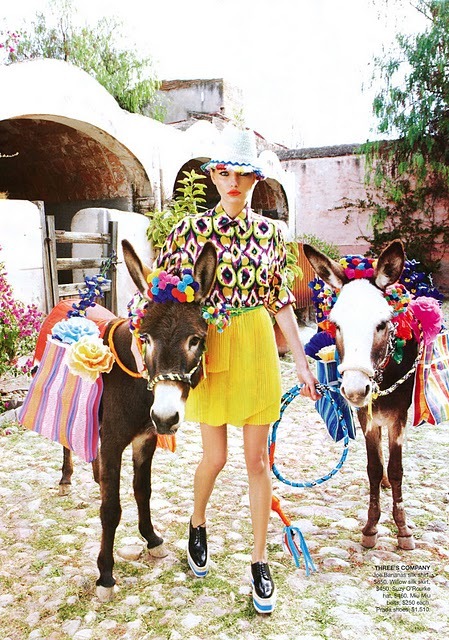 Sporting the latest fashions from Prada, Mulberry and Gucci, Miss Alina prancing around Mexico has me aching for spring break. Like in college? Yes, maybe. I'm desperate, people! What's on your spring wish list?! Besides a mojito and a Mexican getaway, of course! Happy Wednesday, loves! We're halfway to the weekend! Thanks for linking up doll! 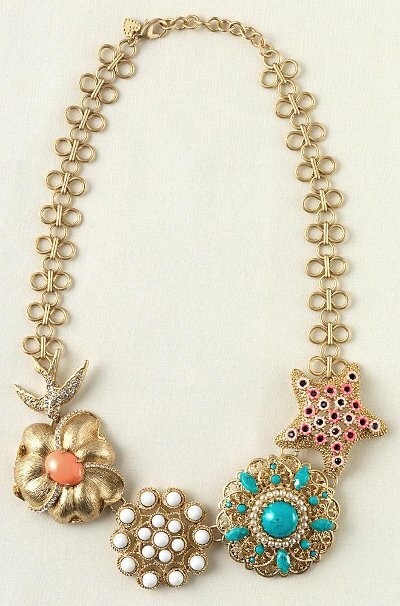 Lovely images....I think a girls trip to the islands may be instore for us sometime......SOON! Beautiful post-makes me want to have summer right NOW! I am already dreaming of the warmth, the sun, some sand and a fruity cocktail. Much better than my real world today-it is starting to sleet and then is supposed to turn to snow. I think I'll get back to my summer dream. 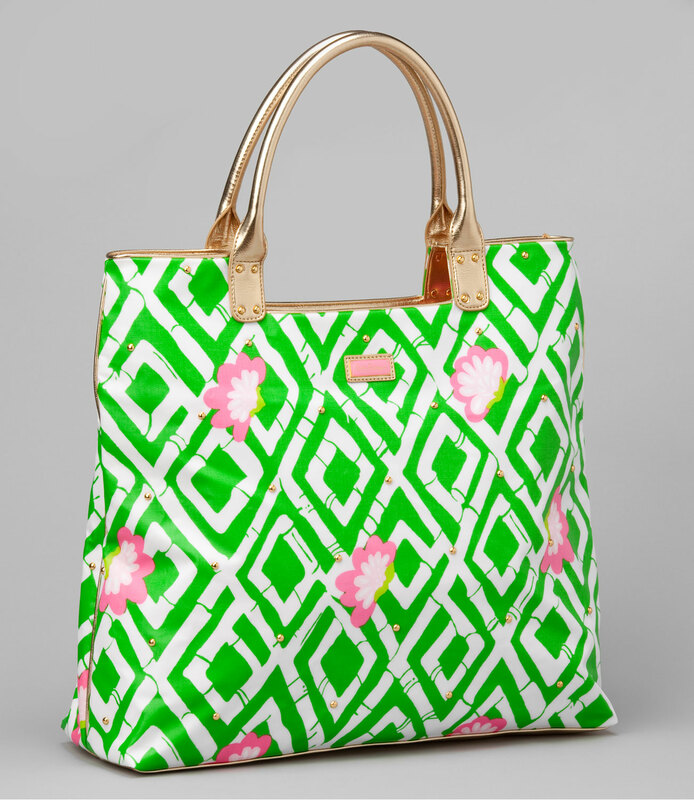 I am loving the Lily tote! Dying over all the gorgeous colour - the photographs are stunning. 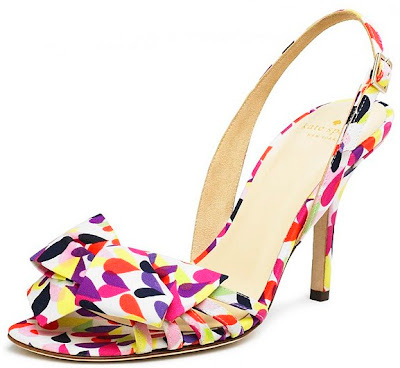 And by the way, I need those KS shoes- love!! Oh my goodness, I am so desperate for Spring and spring fashions that I can't stand it!!! I love the big floppy hat and Lilly purse...I need Spring! BTW, love the blog look and I am off to check out your blog designer as I think my blog needs an update! 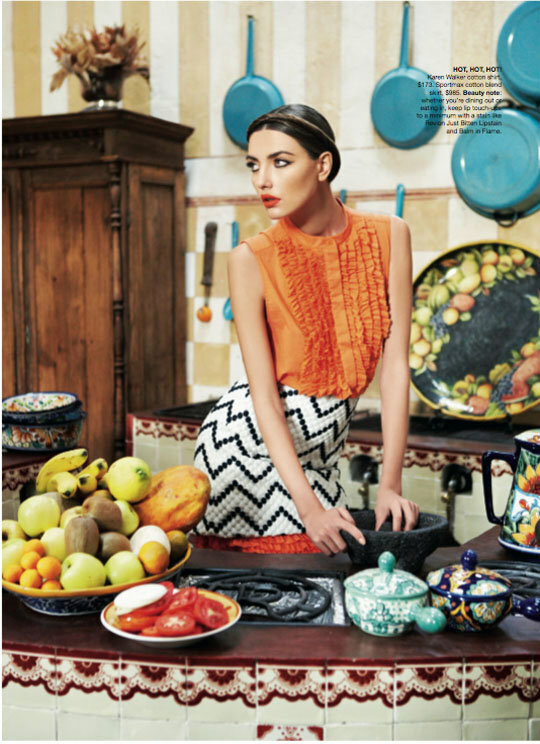 I adored this editorial when I first saw it and you're "re-styling" of it is great! Takes me back to Padre Island Spring Breaks & makes me long for summer!! What a beauty of a post, Belle! You are making me yearn to go home to San Antonio again....FIEST in April! I am sooooo ready! I have missed you...hope you beautiful world is just peachy. Dying for that lemon yellow dress and lime green purse!